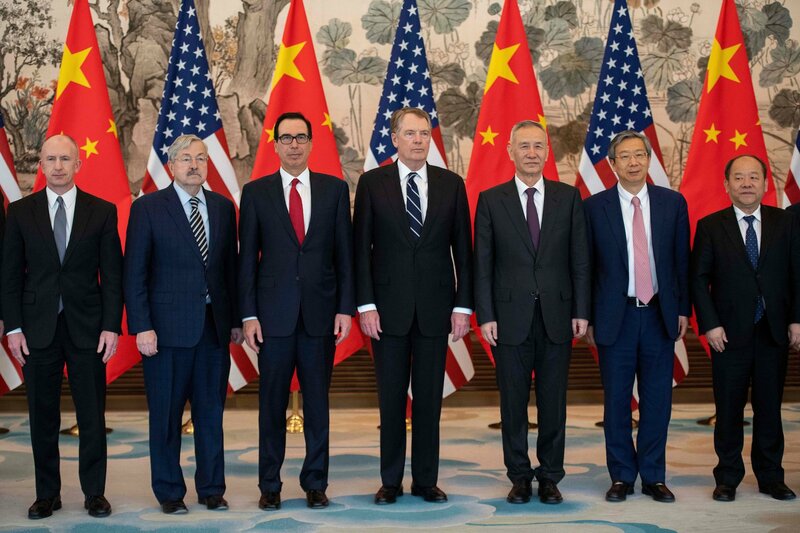 U.S. and Chinese negotiators met in Beijing last week (see picture above) and will continue their discussions this week in Washington. 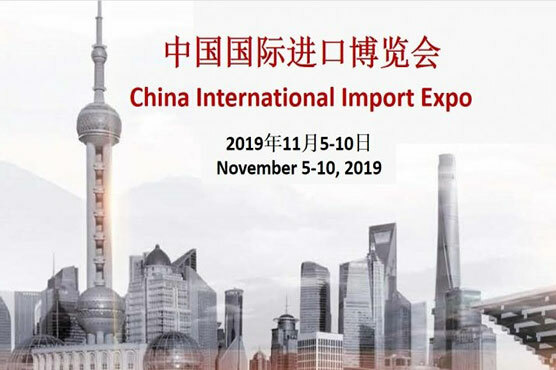 The latest talks focussed on protection of intellectual property rights, government subsidies for state-owned enterprises, trade barriers, market access and the bilateral trade imbalance. 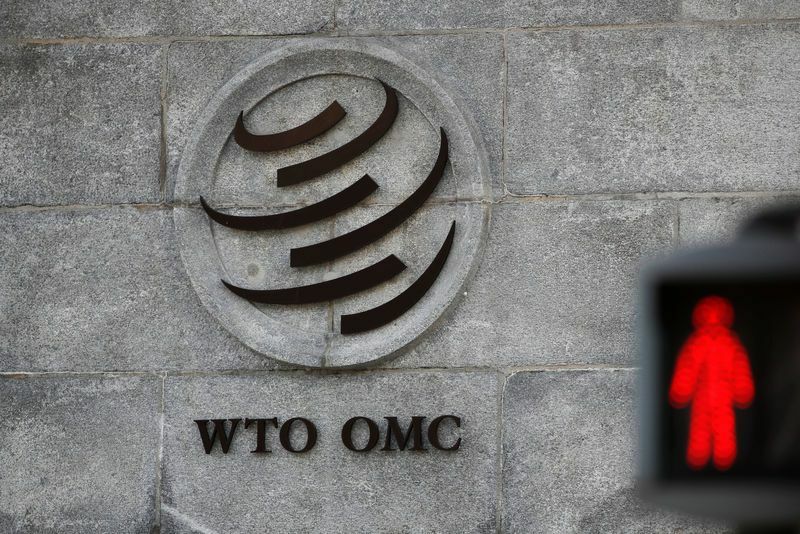 Despite earlier media reports of progress in the negotiations, Chinese analysts said the packed schedule suggested there was still a range of problems. 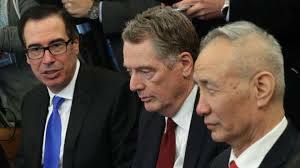 U.S. Treasury Secretary Steven Mnuchin said the talks were “constructive”. The White House released a statement saying both sides “continued to make progress during candid and constructive discussions on the negotiations and important next steps”, while China’s official Xinhua news agency reported that the two sides “held discussions on the text of the agreement and achieved new progress”. But the People’s Daily warned that China would not blink first and race to strike a deal for the sake of it. “At this stage of the talks, we must have a ‘bottom line mindset’, and be prepared to not be able to reach a deal. It’s good if we have agreement, but there is no need to force one,” one commentary said. “There is certainly still a lot to discuss, and there is pressure for progress to be made for the two heads of state to meet, therefore the whole schedule is reasonably packed,” Liu Weidong, China-U.S. Affairs Specialist from the Chinese Academy of Social Sciences (CASS) said. Speaking at a panel meeting at the Boao Forum for Asia, former Commerce Minister Chen Deming, shed light on the complexity of the negotiations, saying that while the talks were between China and the U.S., many of the issues discussed involved multilateral rules and regulations. 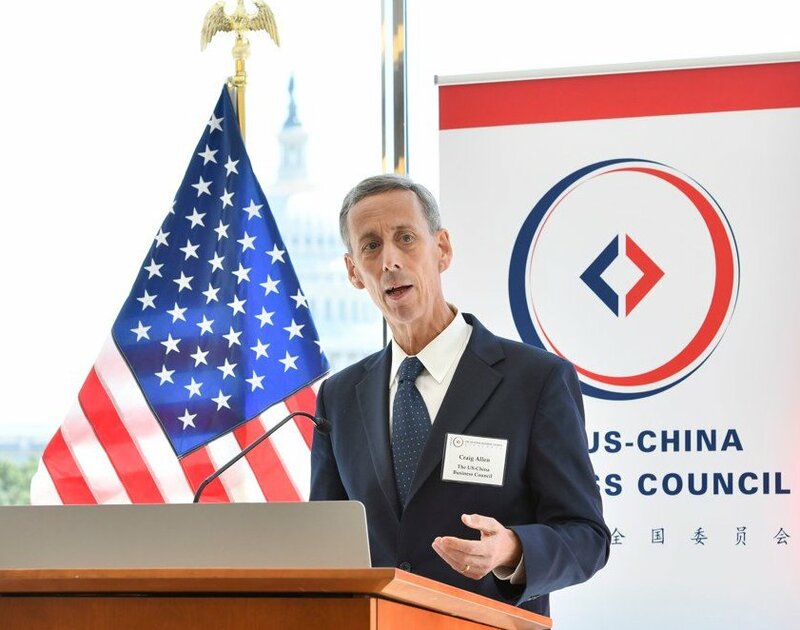 James Bacchus, a former international U.S. trade negotiator and ex-Chairman of the World Trade Organization’s appellate body, said that “the real sticking point” in the trade talks was an enforcement mechanism involving tariffs to ensure Beijing followed through on its commitments. “Both sides have entered a make-or-break stage of the negotiations,” Yuan Zheng, an expert on China-U.S. affairs at the Chinese Academy of Social Sciences, said. “It is still more likely that a deal can be reached, but both sides are facing a lot of pressure,” Yuan continued, adding that he believed the best case scenario would see Trump inviting his Chinese counterpart Xi Jinping for a state visit to the U.S.